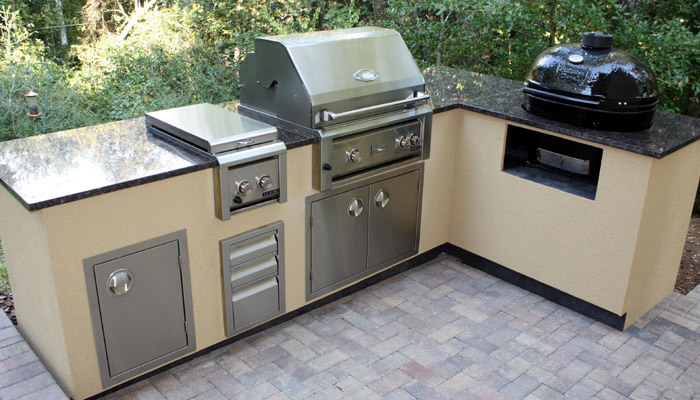 Grill Island, Inc. was started in 2004 to fill a niche in the Gulf Coast area for quality outdoor kitchens. 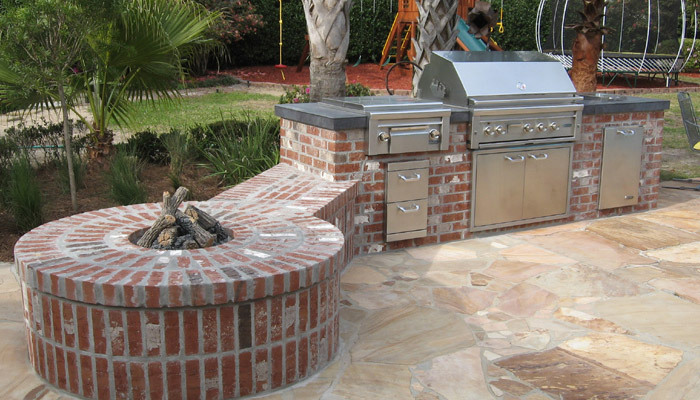 We are locally owned and operated, and have built outdoor kitchens and firepits all along the gulf coast. 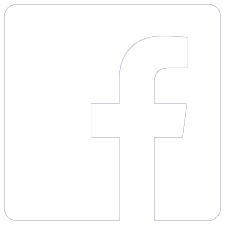 We currently service Navarre, Gulf Breeze, Milton, Pace, Pensacola, Perdido Key, Orange Beach, Gulf Shores, Foley, Fairhope, Spanish Fort, Daphne, and Mobile. It is our mission to make your outdoor cooking experience as rewarding as possible by providing the right outdoor surrounding and grilling equipment for you, your family, and friends. It is our mission to make your outdoor cooking experience as rewarding as possible by providing the right outdoor surrounding and grilling equipment for building relationships.